Inspired by ultra runners in the Badwater 135, the Altra Paradigm 4 Running Shoes are all about comfort and support. New to this edition is the knit upper that improves durability and allows for easier breathability. The StabiliPods™ stabilize your feet while the Altra EGO™ midsole helps reduce impact and increase energy return so you can keep going mile after mile. 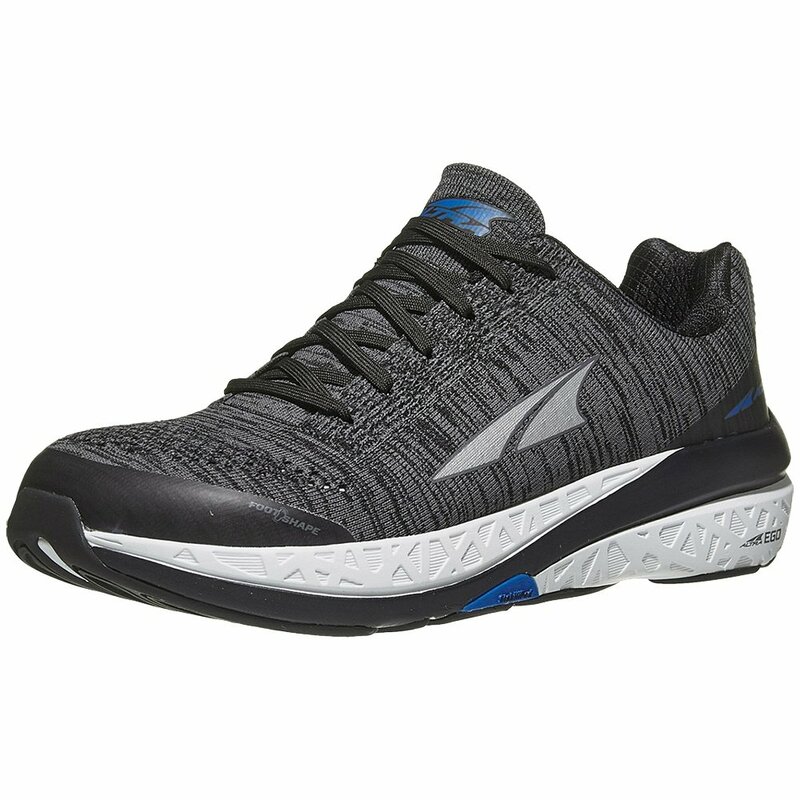 The Altra Paradigm 4 Running Shoe is designed to keep your feet in a natural position while running for improved performance, and as a way to reduce discomfort. With features like the FootShape™ Toe Box and Zero Drop™ Platform, which ensures a natural alignment in your feet, you can put in those extra miles without feeling it the next morning.